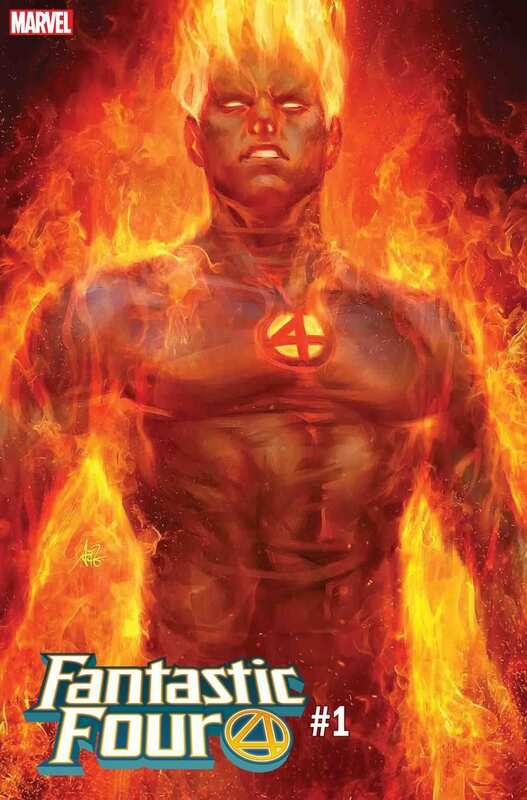 The Fantastic Four are finally returning to Marvel Comics, and Marvel has provided ComicBook.com with an exclusive first look at variant covers from Alex Ross and Artgerm. The Fantastic Four have been missing in action since the events of 2015’s Secret Wars and the rebirth of the Marvel universe. They’re returning in August, and they’re doing so in style. 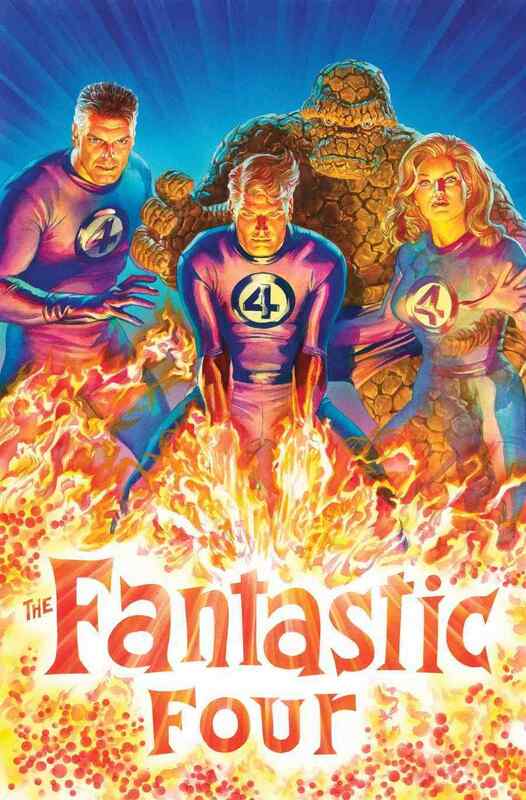 The new Fantastic Four series is written by Dan Slott, fresh off a decade-long run on Spider-Man, and Sara Pichelli, whose work includes Ultimate Spider-Man, Guardians of the Galaxy, and Runaways. 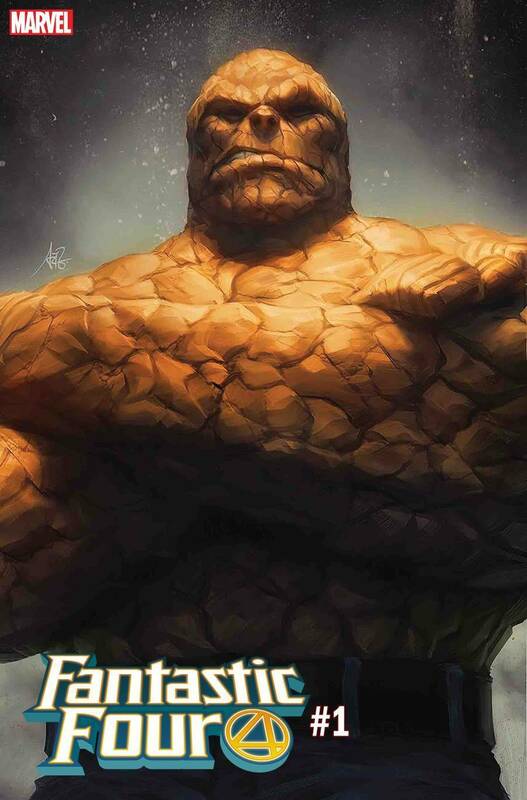 Fantastic Four #1 releases in August, with midnight release events happening on August 8th. Look for more details from Marvel very soon.